We came across an online review of the Tele Vue-60 on a site with the intriguing name of The Blog Formerly Known as McWiki. 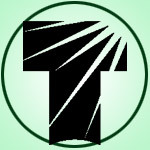 The site is run by Richard McDonald — an amateur astronomer in Canada. Here’s what he had to say about our smallest most portable Tele Vue telescope. 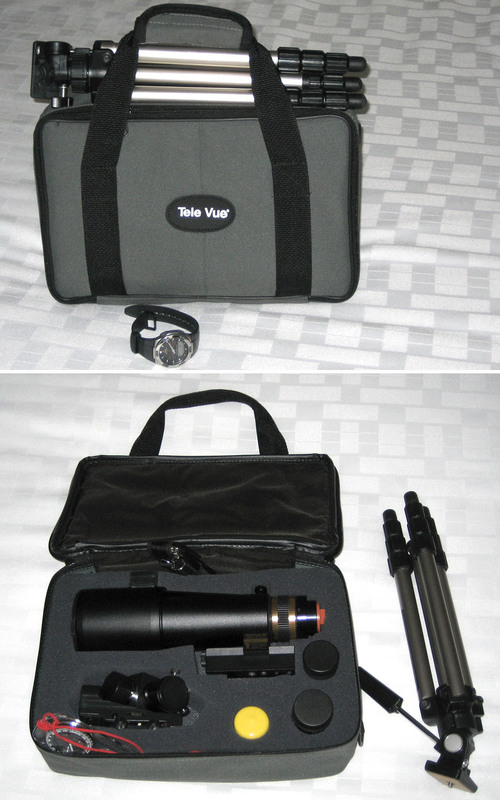 For an ultra-portable scope, I have settled on a Tele Vue-60 (which is used as a finder when it is not travelling). This tiny doublet APO gives stunning wide-field views. It’s not much aperture, of course, but grab-n-go is about convenience and portability, and this little scope has allowed me to observe from locations where the choice was a tiny scope or none. 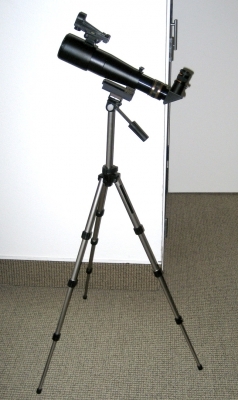 Our TV-60 has garnered great reviews as a portable scope since its introduction in 2003. 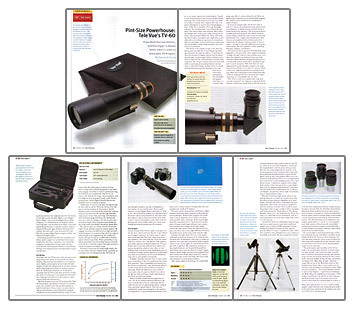 Following are quotes from Dennis diCicco’s five-page review of the scope from the December 2004 issue of Sky & Telescope. If you think that size matters and that bigger is always better when it comes to telescopes, think again. “Pint-Size Powerhouse: Tele Vue’s TV-60.” Sky & Telescope. (December 2004): 102 – 106. First light with the TV-60 was a look at insects scurrying across tree leaves 30 feet outside my office window. The view was remarkable for its crispness, color fidelity, and complete lack of scattered light despite a bright sky background. It was like viewing with a long-range microscope. The transit made me realize that the TV-60 just might be the ultimate scope for eclipse chasers. As I have come to expect from observing with Tele Vue’s other short-focus APO refractors, the views with the TV-60 are essentially free of false color. Even at 120x, brilliant Vega, one of the most challenging stars for a refractor to image cleanly, appears as a blue-white Airy disk surrounded by several white diffraction rings and no perceptible color halo. After many nights of observing, I’m comfortable recommending an upper limit of 180x for the TV-60, which is 75x per inch of aperture. I achieved this magnification with the 2-mm setting on the Tele Vue 2-to-4-mm Nagler Zoom eyepiece. It offered exceptional views of binary stars (especially the well-known Double-Double in Lyra) and the Moon. The pint-sized TV-60 could match the best high-power view I have ever seen in a quality 60-mm f/15 refractor. And the TV-60 could do something those other scopes couldn’t: offer a stunning wide-field experience. With just three eyepieces — the 24mm Panoptic and the 9- and 2.5-mm Naglers — I spent hours wandering the Milky Way from Sagittarius to Cassiopeia. The TV-60 mates beautifully with popular digital SLR cameras that have so-called APS-film-size detectors. These include popular models by Canon and Nikon, such as the Canon Digital Rebel and Nikon D70. 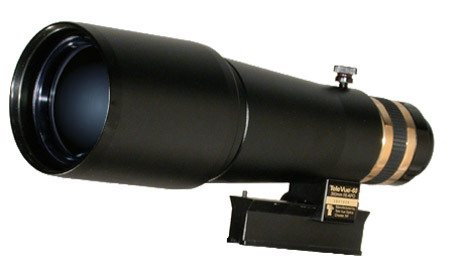 Bottom line summary: highly versatile and rugged apo refractor that works as well by day as it does by night. The TV-60 even caught SmartMoney magazine’s attention. 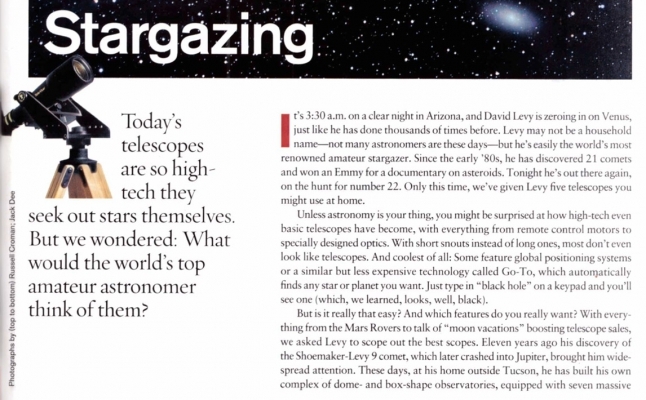 Their writers traveled to noted amateur astronomer David Levy’s home outside Tucson one evening with a selection of scopes. Their premise was: “Today’s telescopes are so high-tech they seek out stars themselves. 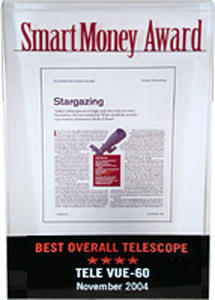 But we wondered: What would the world’s top amateur astronomer think of them?” The result was the TV-60 winning a coveted SmartMoney Award! Here’s an except from the November 2004 article. “Stargazing”. Smart Money (Nov. 2004). 133-135. Levy gives us a quick astronomy lesson: Planet-locating gizmos don’t matter if the telescope doesn’t also have solid optics, and the Tele Vue is by far the strongest in this category. Within minutes, for example, Levy focuses in on Jupiter, and we see an image as large and detailed as it appeared on telescopes several times its size. Indeed, Tele Vue’s field of view is a good 25 percent larger than those of the other four. “God, this is a sweet instrument,” he says. We retest the others, but he gravitates back to the Tele Vue. See the TV-60 in action on our 2017 Eclipse: Naglers in Nashville, TN! blog post. Previous Previous post: 2017 Eclipse: Naglers in Nashville, TN!